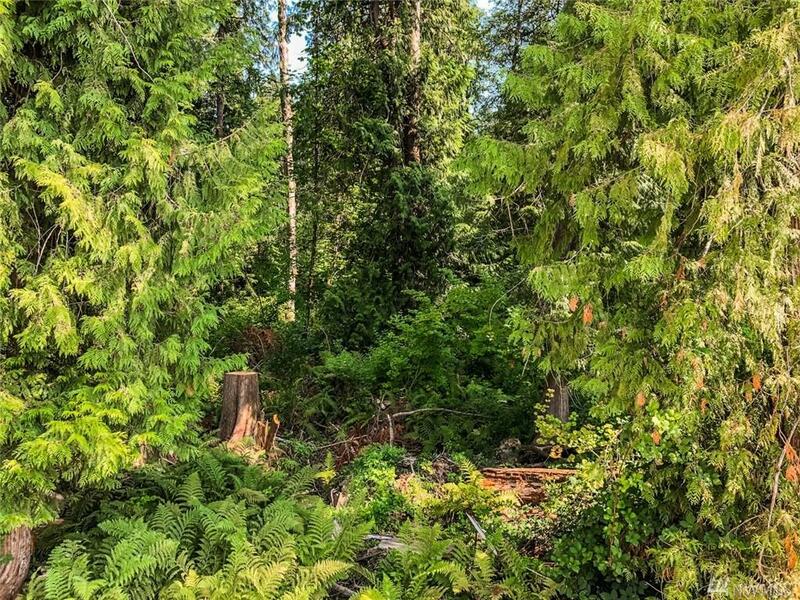 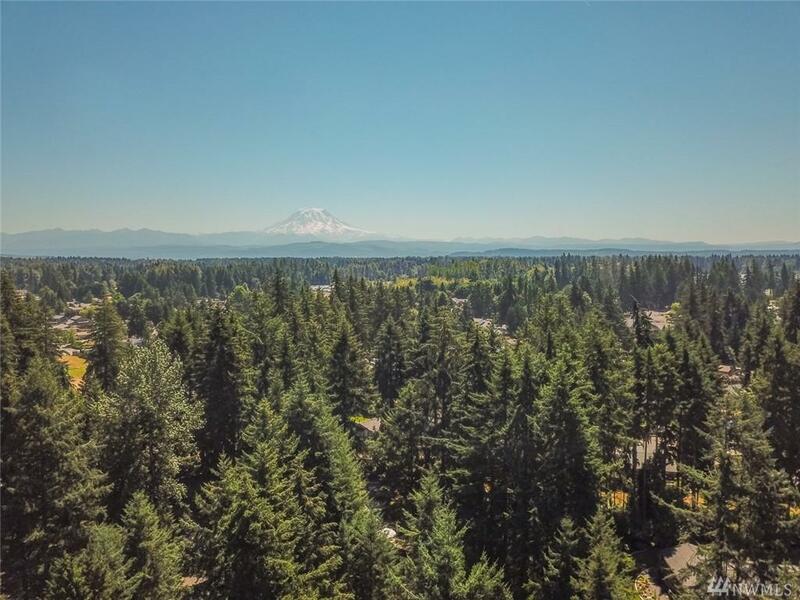 Here is your opportunity to pick up over 5 acres on Puyallup's South Hill, complete with pond frontage and views of Mount Rainier--This property would be ideal for a private estate setting, or maybe a multi family. 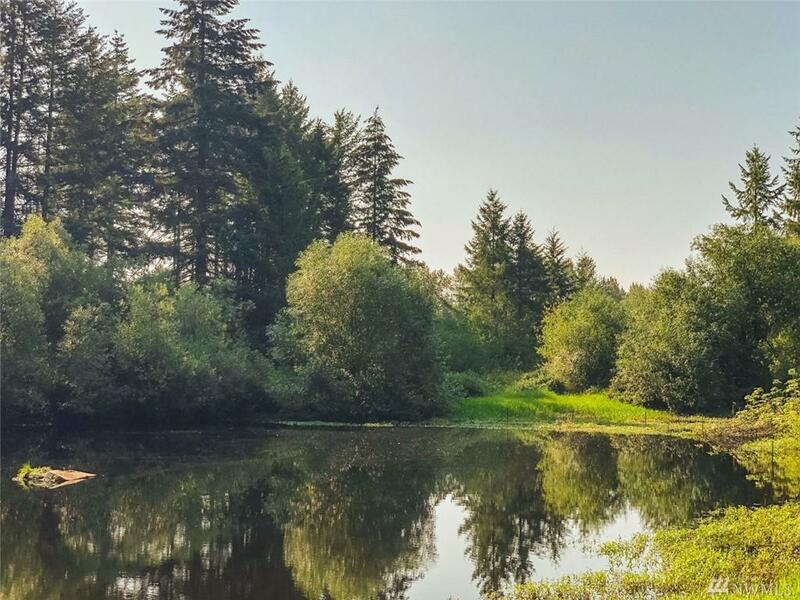 Preliminary wetland assessment has been completed, and it looks like you have just over an acre to develop into a single home site, or potentially multiple home sites. 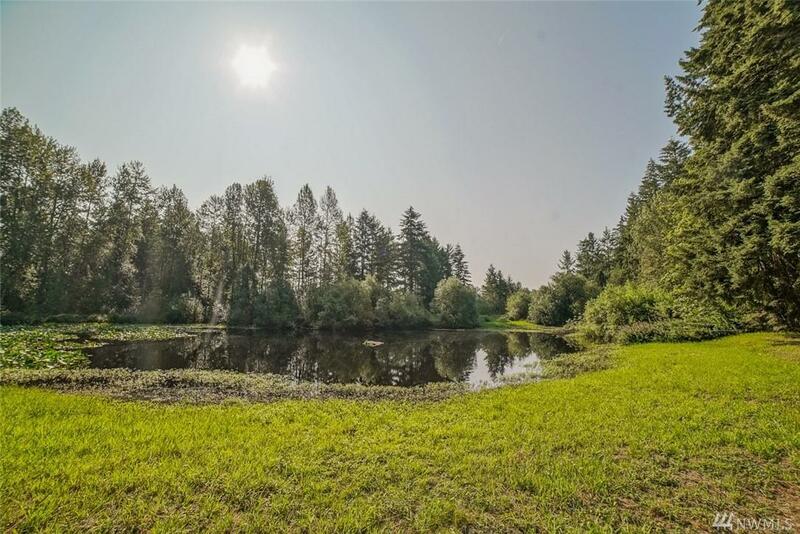 So grab your builder, bring your dream, and see if this is that elusive, close in acreage you have been waiting for!